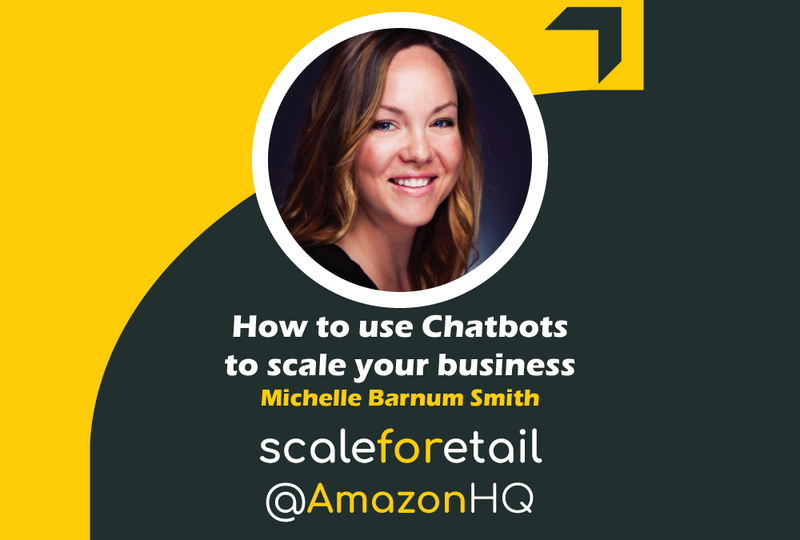 Have you heard about Chatbots but don’t know where to start? Not sure what they are or why they matter to an e-commerce business owner? ⭐ Know nothing about chatbots? Michelle will cover the basics to bring you up to speed. ⭐ Already dabbled with Manychat? 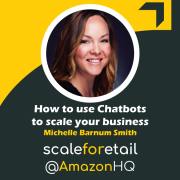 Michelle will run through a full case study to explain how she has used chatbots in the past to help grow a real Amazon business – and how you can do the same. 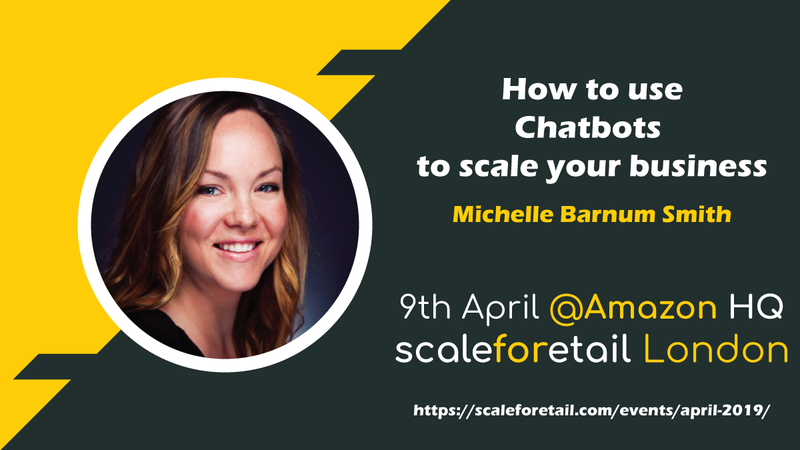 ⭐ Michelle is the Queen of Chatbots and will also field questions from the audience. ⭐ Meet from 6pm onwards, presentations due to start at 7pm. If you can, plan to stay until late – there’s usually a great buzz after the events and time spent chatting with your fellow sellers is super valuable!